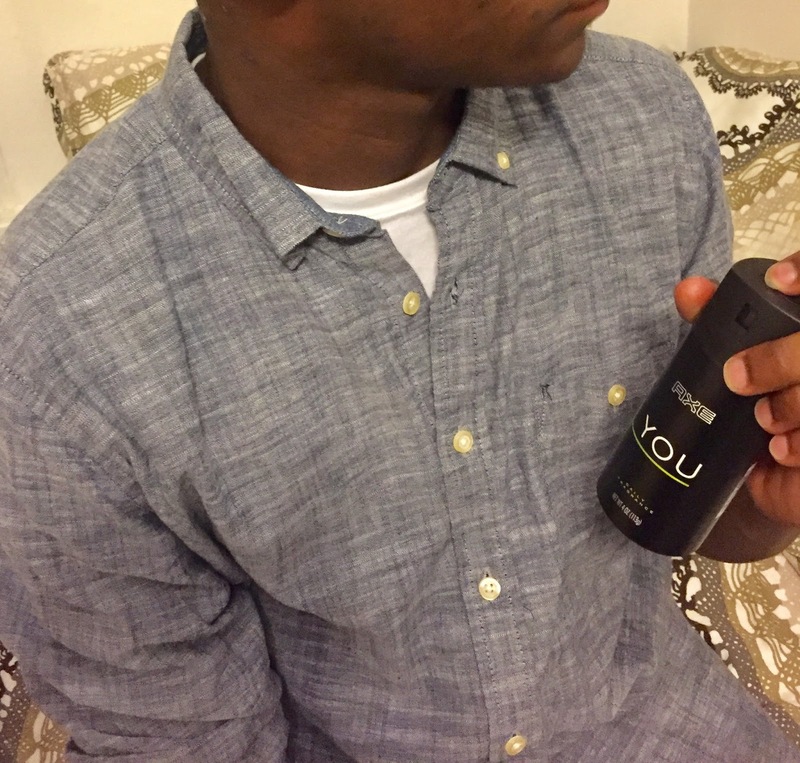 Thank you to AXE who sponsored this post and provided products featured within. All opinions are my own. Morning sunlight cascades in through the sheer drapery, fluttering gently with the breeze of fresh mountain air gently filling the room. Chirping birds signal the start of a new day as I begin to tap on bedroom doors issuing the first round of gentle reminders to start the day. “Did you sleep in that shirt?" "Yes. But I just put it on last night." Here we go back to the basics, the guys’ guide to life on the “Clean Team”, hygiene hints for him. For those of us in close proximity to a guy still kinda new to the ways of the world, I offer you a cheat sheet as friendly reminders, subtle cues, and a blazing side eye laser beam may fail to convey sentiment accordingly. Try this little love note here, text it, tweet it, post it, say it- don’t spray it! With the AXE Daily Fragrance Body Spray my son really smells fresh and clean, with a quick spray across his chest in the motion of a “7” as needed. The routine use of his AXE Antiperspirant Dry Spray for underarms, smells very smooth, plus keeps him dry for up to 48 hours. It doesn’t really matter. Pick a team! What matters most is that a daily shower happens- no excuses. Who makes excuses about showering anyway? It’s really a simple process- step inside of the shower, choose your shower gel or soap and lather up. You can do it! I believe in you! It’s wash and wear, it doesn’t get much simpler than that! Our family guideline is simple, if you have hair and chose to continue to wear it, wash it. Find the shampoo and conditioner that works best for you and put it to good use. No need to save it, we can buy more. Go for it! Don’t be shy- and please, don’t take all day. There’s no losing with antiperspirant. It’s your first line of defense against those downright disrespectful little sweat glands. Let me take it back a step, we’re all friends here and we’re going back to the basics together. 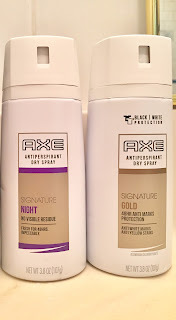 AXE Antiperspirant Dry Spray Signature Gold and AXE Antiperspirant Dry Spray Signature Night are winners in providing underarms the protection against offensive sweat. Did you know, 64% of young guys think body spray and dry spray are the same thing*. See “Bonus Points” below to learn more about AXE products. Oh yeah! I’ve got bonus point to share and I’m feeling quite generous today. Take time to do all of the other good stuff- shaving, cleaning and clipping nails (fingers and toes- you can do it! ), and even doing a little extra. That’s where AXE comes in. 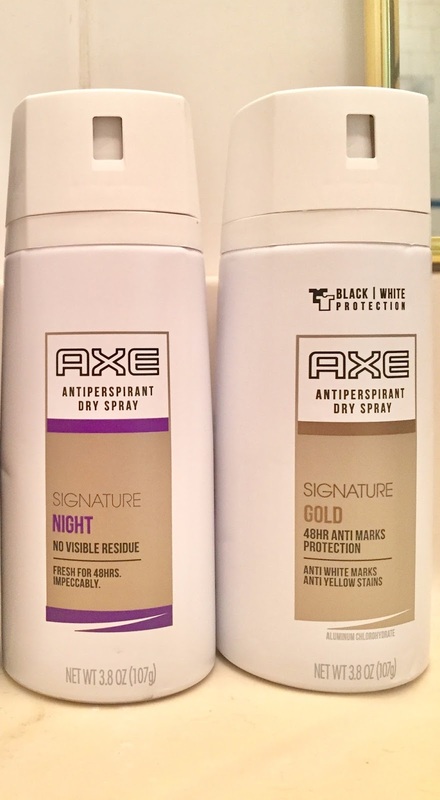 Featuring a complete line of grooming products for guys, my son has been inducted into the “AXE guy” society with his new crew- AXE Signature Gold Dry Spray with 48 Hour Protection, AXE Signature Night Dry Spray with No Visible Residue and AXE YOU Body Spray for bonus points. 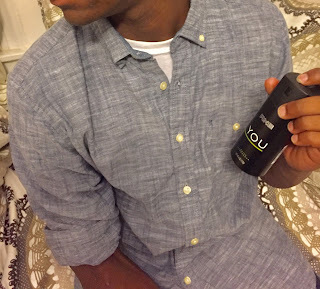 Helping my son to feel fresh and smell even fresher, AXE is there for you to “Find your Magic”. 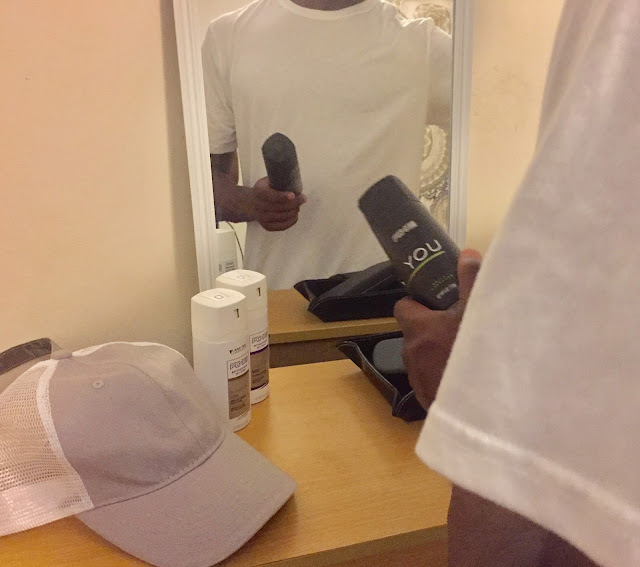 To help him feel confident to be himself and own his “magic”, my son simply sprays just a little AXE YOU Body Spray in the shape of a lucky number “7” across his chest and mid-section, for as long as it takes him to say the word “AXE.” Pretty simple- and it works! To learn more about AXE and the proper usage of its products, visit axe.com and check out this video. This post was written by me, on behalf of AXE. As the owner of this blog, niecyisms and nestlings, I am compensated to provide my opinion on products, services, websites and various other topics. This blog may contain affiliate links. Even though, as the writer/owner of this blog receiving compensation for posts or advertisements, I will always give my honest opinions, findings, beliefs or experiences on those topics or products. This blog abides by word of mouth marketing standards. I believe in the honesty of relationship, opinion and identity. The views and opinions expressed on this blog are purely my own. Any product claim, statistic, quote or other representation about a product or service should be verified with the manufacturer, provider or party in question.